Contents : 1. 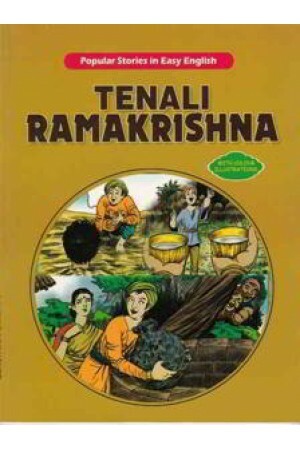 The child Hood of Ramakrishna 2. Ramakrisna, the post. 3. The poet that ran away. 4. Ramakrishna Deceives a junchback. 5. Ramakrishna gets a boon. 6. The cat that doesn't drink milk. 7. Ramakrishna deceiving thieves.